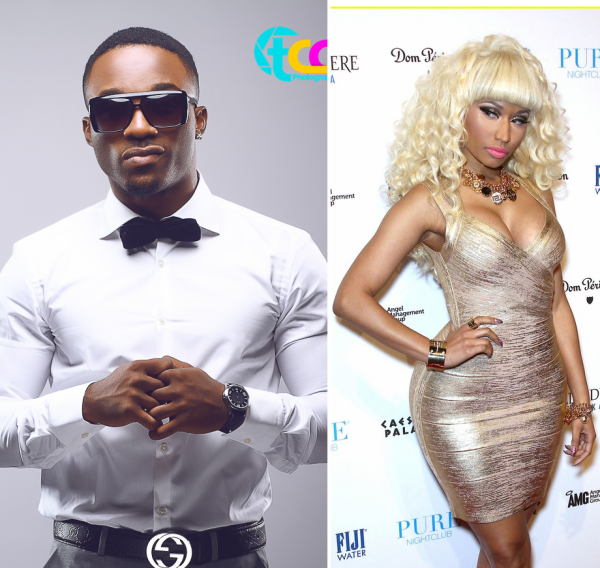 According to TheNET, Iyanya Mbuk is offering Young Money Queen, Nicki Minaj $300,000 to feature her in his new song. The secret was spilled by a top industry source who said the deal is at an advanced stage. The source also revealed that the Your Waist Crooner who just returned from United Kingdom where he went to perform at a high class wedding is due to go back to Los Angeles to finalize the deal. ‘It’s an on-going project’, the source reveals. 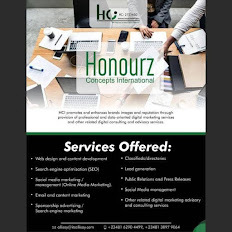 You would also recall that it was rumored that Nicki Minaj once turned down working with Nigerian act, Kcee, one wonders what worked the magic for Iyanya, the money or his music?…Time will tell.